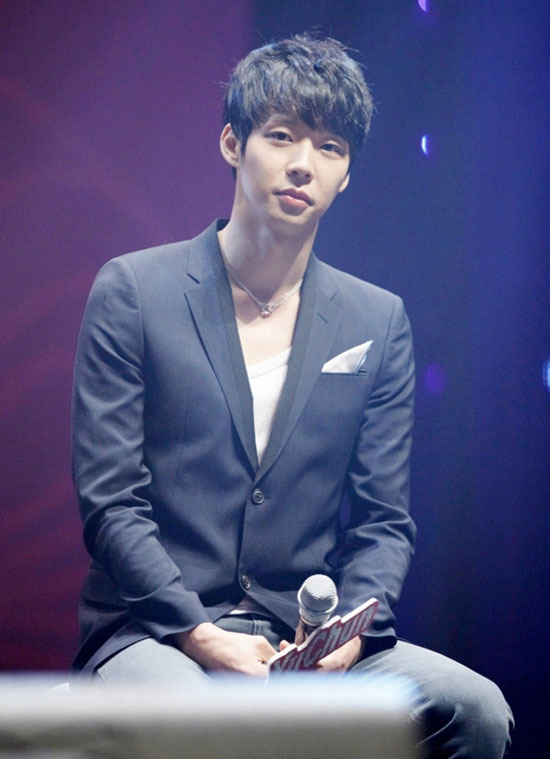 Park Yuchun has held a grand Japanese fan meeting to promote Rooftop Prince, which was concluded successfully. 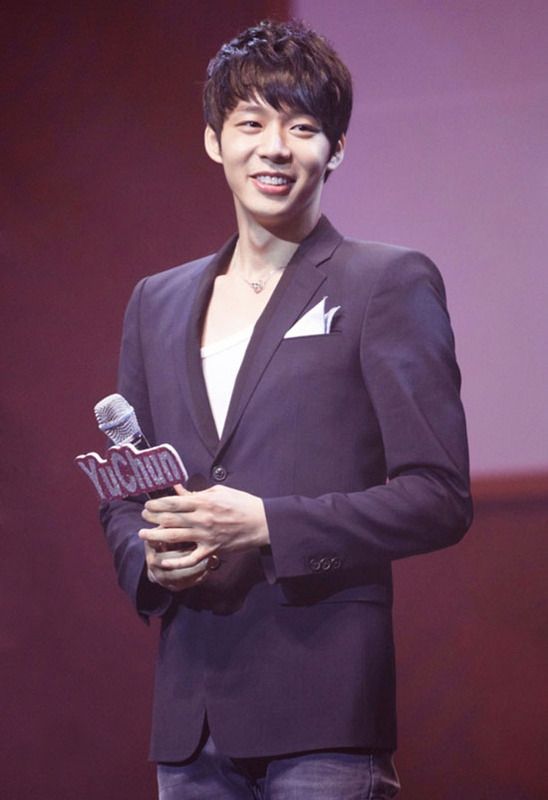 On March 31st, 2012, Park Yu Chun met with over 500 Japanese fans at Yonsei University’s 100th Anniversary Memorial Hall in the SBS drama series Rooftop Prince Japanese promotional fan meeting. In the fan meeting which lasts over 2 hours, Micky Yuchun gave a brief introduction to the drama and announced his recent status. 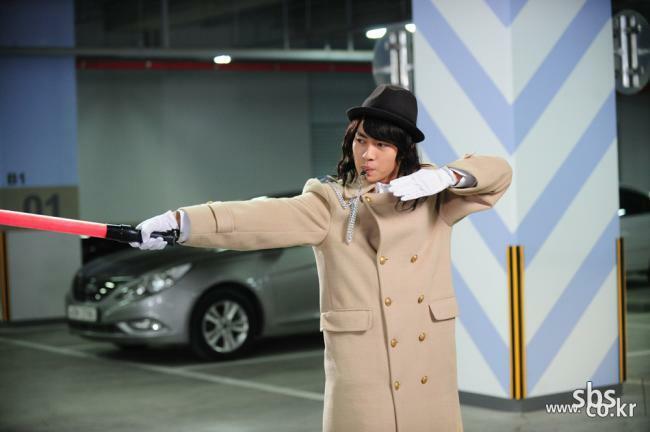 Then, Park Yuchun went on to make triangular gimbap and played many games with fans on the scene. In addition, co-starring actors Jung Suk Won, Lee Min Ho, Choi Woo Sik, and the singers of Rooftop Prince OSTs also made surprise appearance, making the event even more interesting. Park Yoochun said, "I feel very grateful that the drama has already receiving so much interest and attention in Japan in such an early stage. I will stay healthy during the filming of TV series, and so pay attention to the future development of the love story." He added, "Be careful not to catch the cold, and hope everyone's happy."